For pet owners, few things can be more frustrating than a sensitivity or allergy to pet dander. 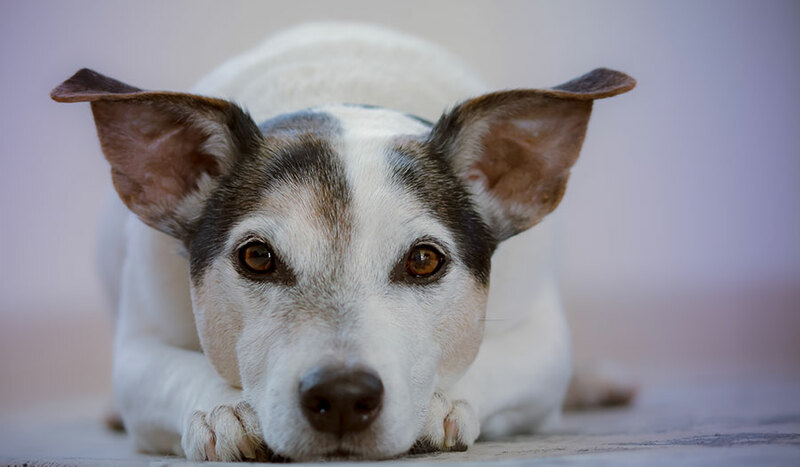 Your pets are your family, and you want to be able to enjoy spending time with them without worrying about sneezing, coughing or having watery, itchy eyes. But, what is pet dander, where is it, and how can you get rid of it? If you’re curious, read on. Pet dander refers to the microscopic particles of animal skin and hair that shed from your pets as they go about their day. Everything from wild animals to domesticated pets have dander, and when it floats through your home, you can react to it. For the most part, pet dander is too small to see with the naked eye, but sometimes if enough of it is in a concentrated area you may be able to see it without the use of a microscope. People who have allergies are the ones who react to pet dander the most. The pet dander itself contains a protein, and this protein can cause allergies to flare. The protein is also in your pet’s saliva and urine, so it’s easy to come into contact with it. Every time your pet goes to the bathroom, this protein can stick to their skin, and then bring it indoors. When this skin flakes off, you get two times the amount of allergy-causing protein in your home. As this protein is also in your pet’s saliva, every time they bathe themselves or lick anything, they’re spreading it around even more. Any skin that they lick to groom themselves now has even more allergy-causing protein that can get released around your home. When you inhale your pet’s dander, whether it’s originally your pet’s skin, urine, or saliva, your immune system believes that it’s under attack and reacts accordingly. When someone suffers from pet dander allergies, their bodies see this harmless protein as a foreign invader. It creates an antibody to fight off this protein, and this antibody is what causes the common signs of an allergic reaction. These signs include itchy eyes, sneezing, coughing, wheezing, runny nose, and eczema. As long as a person is exposed to this protein, they’ll continue to have allergic reactions. As your pet loses the small pieces of skin (dander), it comes off with ragged edges and is also extremely lightweight. This isn’t good news for pet allergy sufferers because the dander sticks to virtually everything and floats everywhere. Additionally, as the pet dander flakes off your pet, much of it becomes airborne. If you don’t inhale it straight away, it will stick to any flat surfaces, clothing, furniture, and carpet fibers. Every small gust of air will then send the dander floating back into the air. That is why you can find pet dander virtually anywhere, even if there hasn’t been a pet physically present at the location. For example, hospitals, malls, offices and airplanes can all easily pick up dander from numerous pet owners. It often sticks to clothing and flakes off when people travel to and from these areas, just waiting for the next person to pick it up. While it’s virtually impossible to get rid of pet dander entirely, you can drastically reduce the amount in and around your home. The first thing you want to do is start grooming your pet and setting up a weekly or bi-weekly grooming routine. This will reduce the amount of dead hair that is present on your animal and stop so much from it sticking to everything. Another great option is to run an air purifier in the rooms that you find yourself and your pet frequenting the most. The air purifier will work to filter out any airborne pet dander and other harmful particles in the room by running the air through a series of filters. The best air purifiers for pets use a HEPA filter, which is the highest grade filter you can get and it collects the finest particles. Air purifiers not only cut down on the concentration of dander, but also create an overall cleaner, healthier air environment for you to breathe. You’ll also want to vacuum your home frequently. If it’s possible, make sure that your vacuum also has a HEPA allergy filter. By focusing on your carpets, drapes, and furniture you can ensure you’re getting the most pet dander out of your home as possible. If you can bare it, another good idea to keep your pet out of your bedroom and off of your bed. Most people sleep between six to eight hours a night, and this can be a lot of exposure to pet dander if it’s on the sheets or bedding. Finally, wash your pet’s bedding and toys frequently to get rid of the saliva-based and dead skin pet dander protein. You love your pets, and you want to share your home with them. By understanding what pet dander is, where it comes from, how if effects allergy sufferers, and how you can reduce the amount in your home, you’re well on your way to a healthier, happier life with your furry family members.